Coming back with the sauce, G-Worldwide Entertainment’s superstar Sugarboy makes his 2018 debut with the release of the irresistible single ‘Chop’. The new single features Nigeria’s prominent rapper, Ycee, and together they bring on a new sound, new style, and just the right vibe to improve your playlist, as well as serve as a dance tonic. ‘Chop’ is an Afro-fusion record produced by Princeton, which has elements of House and Highlife, blended together in the most syrupy way, Sugarboy layers some of the most romantic lines, describing his love interest. Ycee comes in with extra dynamism on his verse. This is the record you have been waiting for. Check it out, listen, download and share. 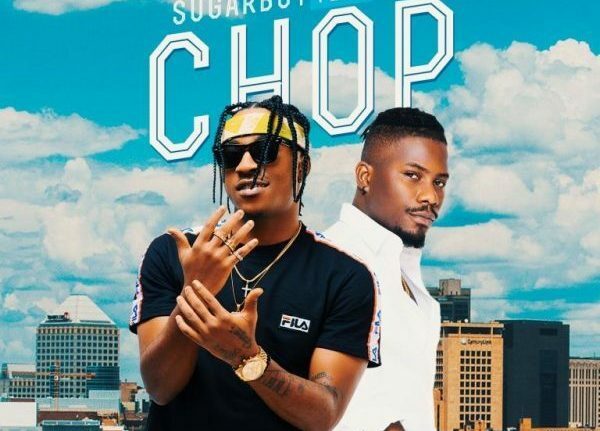 0 Response to "MUSIC: Sugarboy ft. Ycee – Chop"